Smooth rough/patched floors, feather uneven joints/slabs panels. Grind down bumps and raised or curled sidewalk panels. 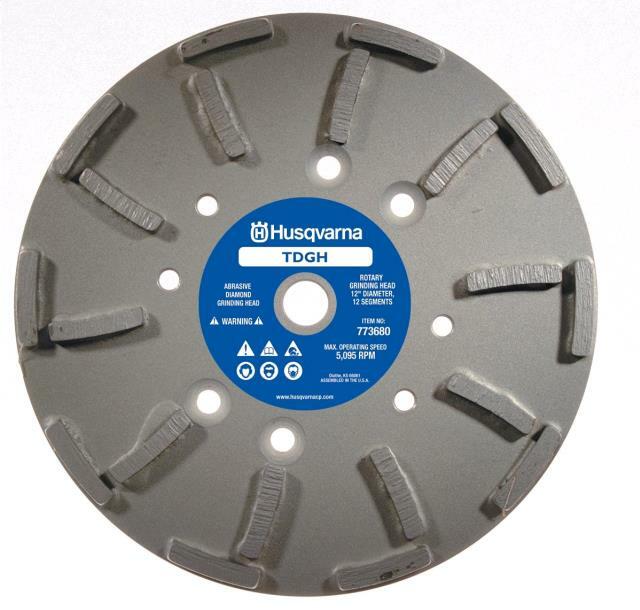 The life expectancy of a disc depends on the material being removed. The discs can be used wet or dry. ** Please call us for any questions on our 10 inch grinding head rentals in Fairview Heights IL.